Great location just off Lakeland Drive in NE Jackson! Front door parking! Located within 1.5 miles of I-55. 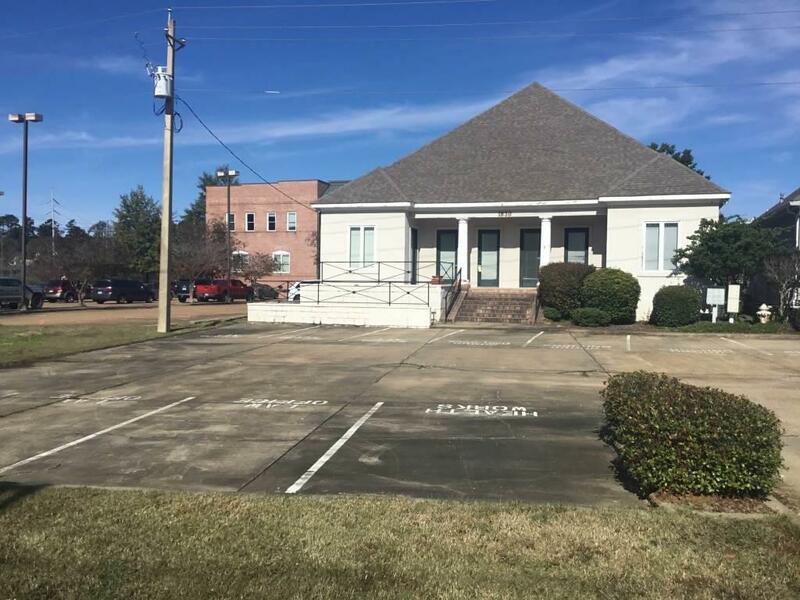 * 4,127/SF - entire building * $16/SF * 1st month rent free * Tenant pays utilities, janitorial and communication expenses. * Tenant improvements negotiable.